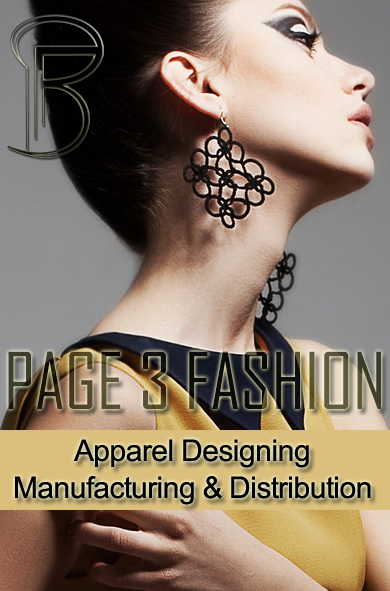 Fashion Access will be covering almost every aspect of the fashion industry. The show will be attracting importers, wholesalers, representatives of fashion brands buying offices, retailers and boutique buyers from all over the world. The APLF Fashion Access will be showcasing footwear, leather accessories, handbags and other accessories. Seminars and other events will also be held at the show. Absolutely new is Fashion Avenue, with stylish footwear, bags and accessories from designer collections and trendy brands. Exhibitors in Fashion Avenue offer high quality, high value and low volume fashion which are up-to-the-minute to the higher end of the market. Leading figures of the industry are invited to share their insights into fashion business development as well as the coming fashion trends in styles and colours. 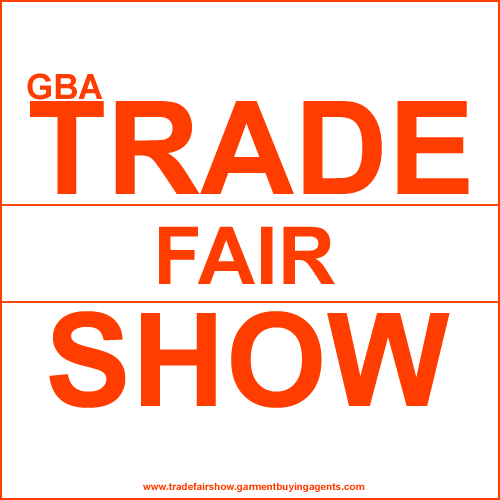 Trade Visitors - importers & exporters of Footwear, Handbags, Travelware & luggage, Leather garments, Fashion Accessories & General Public.